Bed-Stuy, it only takes these two hyphenated syllables to throw you into a state of wonder. Is it the latest trendy New York band or a new ready-to-wear line? No, it’s actually one of the most popular neighborhoods in the Brooklyn borough: Bedford-Stuyvesant. In 1964, New York was officially named by the English. However, that was only after the governor Peter Stuyvesant surrendered the capital of New Amsterdam, known as New Amsterdam, which occupied the great New York City we know and love today. In any case, this Brooklyn neighborhood pays homage to its Dutch roots. 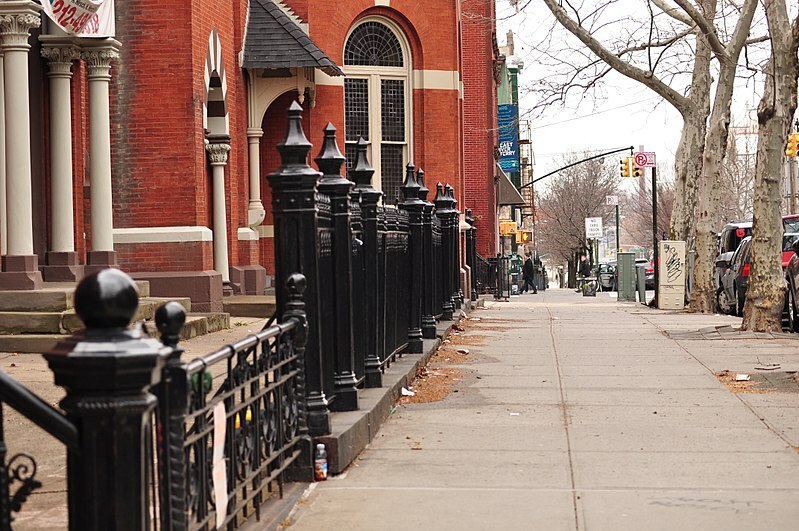 Bed-Stuy, for short, is the perfect example of gentrification in New York City. Its ultra-chic neighbor, Williamsburg, certainly has something to do with it. A neighborhood once described as difficult, today Bed-Stuy’s popularity is shooting through the roof, especially on the west side. The neighborhood has caught the attention of real estate investors, the usual seers of real estate market trends. Buyers who are looking for the next big deal have (smartly) followed. Residents, who have lived in the neighborhood for years, are very active in the community, spearheading strides of development to improve their quality of life. Restaurants and bars across the neighborhood are under renovation. New fine grocery stores, shops, and cafes are popping up on the streets. 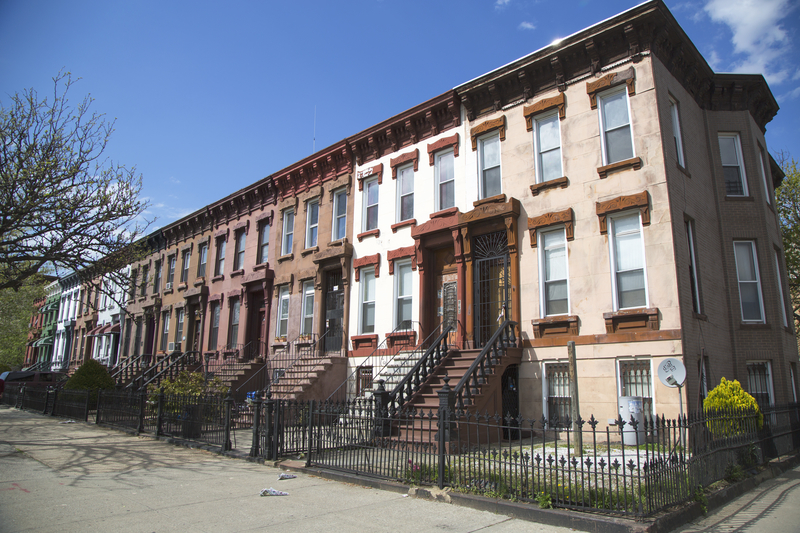 As a result of all this interest, Bedford-Stuyvesant and its real estate market are booming. The residential streets of Bed-Stuy are emblematic, lined with red-brick brownstones, giving the neighborhood a classic New York charm. You’ll also find 19th-century industrial buildings that are increasingly being renovated into contemporary-style loft apartments. Located to the west, the quiet – or “bourgeois” – part of the neighborhood is becoming quite popular. Its streets are lined with admirable trees and red-sandstone buildings aligned and fronted with romantic stone staircases. When it comes to shopping, Fulton Street is the place to go. 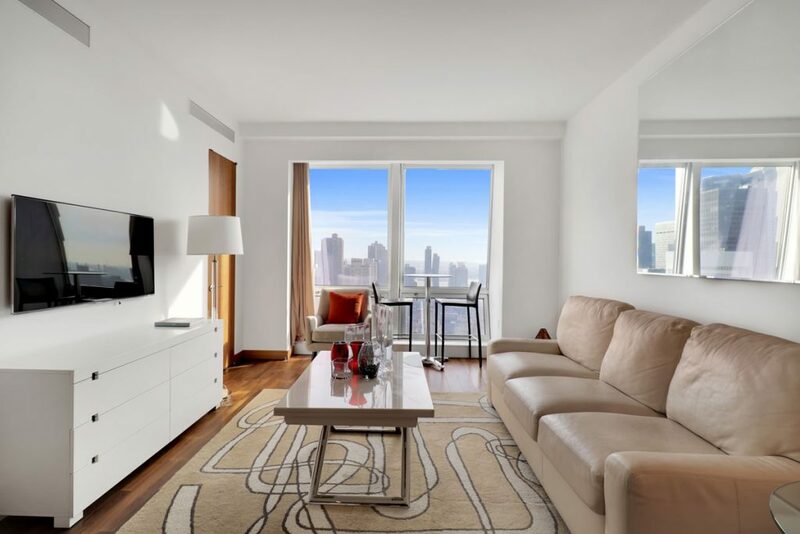 Even Manhattanites jump boroughs to scour shops to find rare gems. The bridge suspended over this street is a hotspot for lovers of beautiful photographs. To find unique shops, head to Lewis Avenue or Malcolm X Boulevard. There you’ll find independent bookstores, cafes, bakeries, and even a small market selling products from local producers. It’s no secret. Life happens fast in New York City, and Bedford-Stuyvesant is no exception. 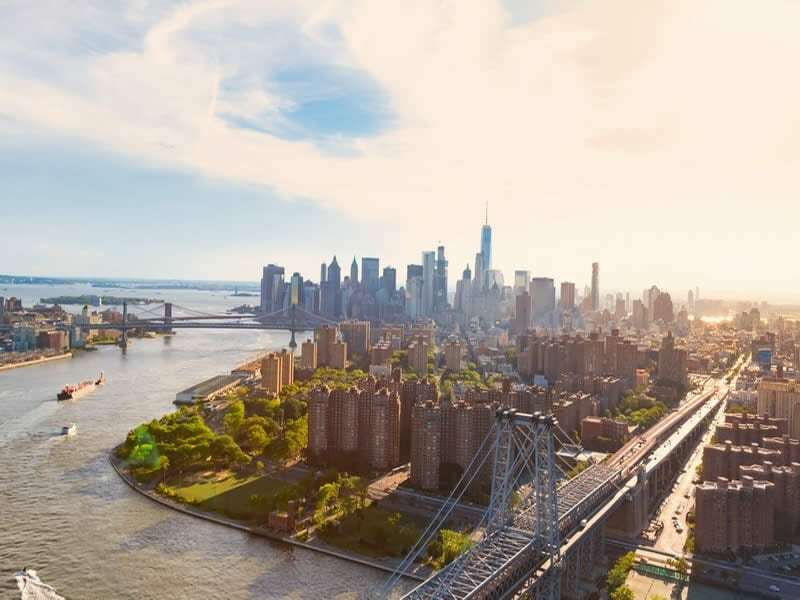 As the neighborhood embarks on a beautiful new chapter and the real estate market settles into an upward groove, it’s safe to say that real estate in New York City is taking off on the other side of the East River. What are you interested with ?